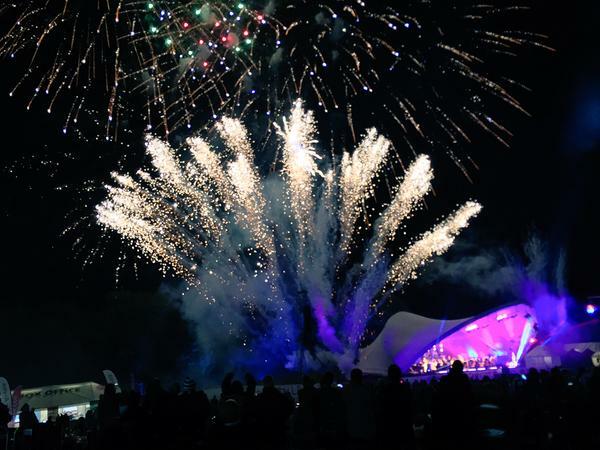 This year's Darley Park Concert (organised by Bondholder Derby City Council's entertainment arm, Derby LIVE) was a fantastic success with approximately 35,000 attendees - one of the largest attendances in the 25 year history. 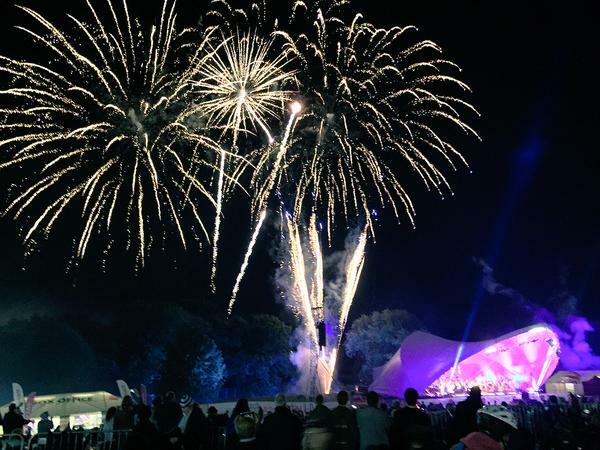 The concert's orchestra was Bondholder Sinfonia Viva (sponsored by Rolls-Royce, media Sponsor Classic FM) and was hosted by Classic FM's Saturday lunchtime presenter Nicholas Owen. The audience was treated to a fantastic selection of music from various performers. As the light faded during the interval local choir, the Belle Ayres from Bondholder Landau Forte College, wowed the audience before handing back to Sinfonia Viva. 5ive's Ritchie Neville took to the stage with the orchestra to sing the dramatic song, Live and Let Die. Photos from @_Chris_Seddon_ and @DarleyAbbey on Twitter.